The FIA World Endurance Championship makes it final stop of the season for The 6 Hours of Bahrain on November 16 – 18 2017. 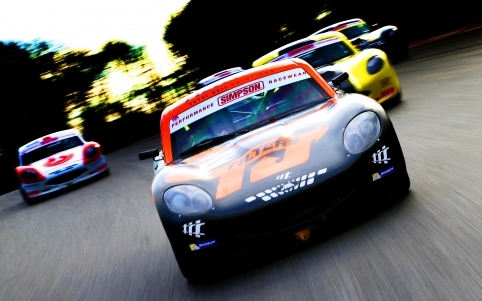 Round Nine of the Championship sees little change in the entry list from Shanghai. In the nine-car field in the LMP2 class there are two driver changes. In the #26 G-Drive Racing ORECA 07 Léo Roussel and Loïc Duval replace Pierre Thiriet and Nico Müller. In the LMGTE Am class the sole driver change is that of Michael Wainwright replacing Khaled Al Qhubasi in the #86 Gulf Racing Porsche 911 RSR (991). The previous round in Shanghai saw a victory for the #8 Toyota Gazoo Racing Toyota TS050 – Hybrid driven by Buemi, Davidson and Nakajima. The LMP2 category saw two podiums for Vaiilante Rebellion with the #31 ORECA 07 driven by Julien Canal, Nicolas Prost and Bruno Senna taking the victory and the sister #13 entry, piloted by Mathias Beche, David Heinemeier Hansson and Nelson Piquet Jr in the final podium position. 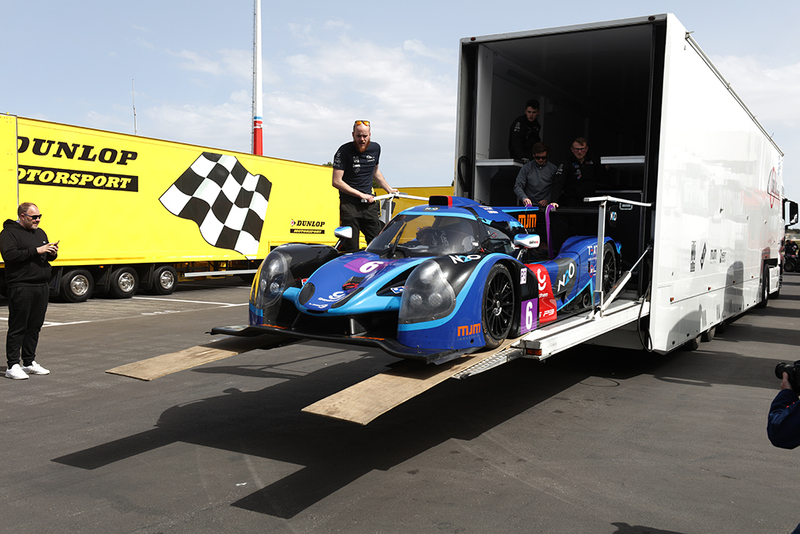 The #36 Signatech Alpine Matmut was second in the LMP2, driven by Nicolas Lapierre,Gustavo Menezes and Andre Negráo. There were three manufacturers on the podium in the LMGTE Pro category with a win for the #67 Ford Chip Ganassi Team UK Ford GT driven by Andy Priaulx and Harry Tincknell taking the win with the Richard Lietz / Frederic Makowiecki Porsche GT Team Porsche 911 RSR in second and the #51 AF Corse Ferarri F488 GTE in third, driven by James Calado and Alessandro Pier Guidi. The LMGTE Am category saw two Porsches in the top three with the #86 Gulf Racing UK Porsche 911 RSR (991) driven by Khaled Al Qubasi, Ben Barker and Nicholas Foster in second followed by the #77 Dempsey – Proton Racing Porsche, piloted by Christian Ried, Matteo Cairoli and Marvin Dienst in third. 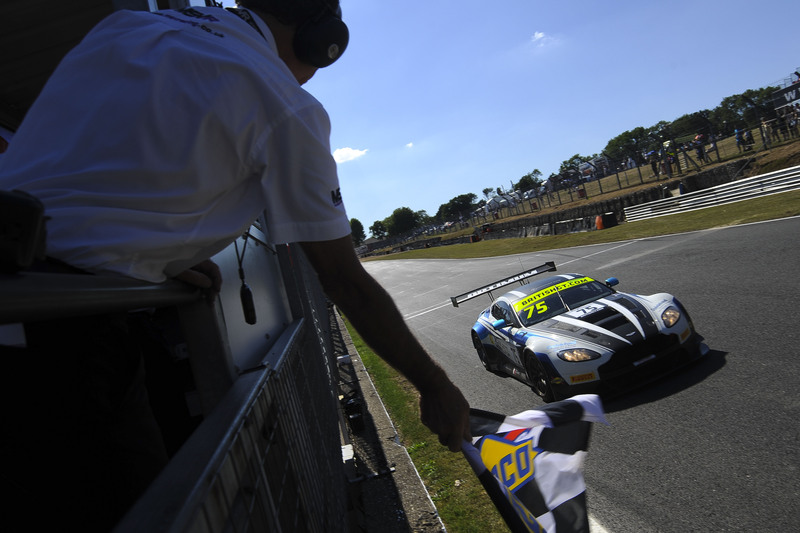 The win was taken by the #98 Aston Martin Racing V8 Vantage driven by Paul Dalla Lana, Pedro Lamy and Mathias Lauda. The FIA World Endurance Drivers Championship has already been decided with Brendon Hartley, Earl Bamber and Timo Bernhard securing the title in Shanghai. Porsche has already secured the Manufacturers Championship. There is everything to play for in LMP2, however, where the #31 Vaillante Rebellion entry took the lead in the LMP2 FIA Word Endurance Championship Teams Trophy at the previous round and goes to Bahrain leading the #38 Jackie Chan DC Racing entry by four points. 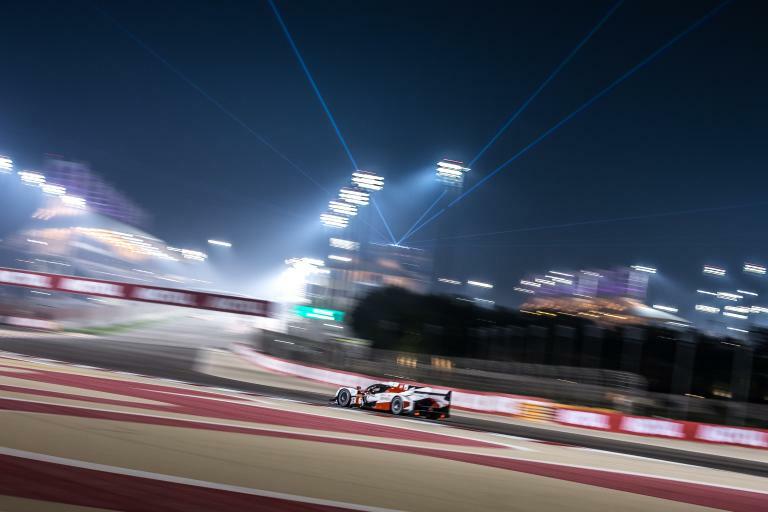 After winning the LMP2 class at the 2017 24 Hours of Le Mans and almost winning the French classic outright, Jackie Chan DC Racing will go to Bahrain very determined to secure the trophy in class. In the GT AM FIA World Endurance Teams Trophy the #98 Aston Martin Racing entry holds a ten-point lead over the #77 Dempsey-Proton Racing Porsche. The first Free Practice session for the WEC field gets underway at 15:00 local time on Thursday November 16 with qualifying sessions beginning with the GTE classes at 17:00 on Friday November 17. The lights go out for the final round of the 2017 FIA World Endurance Championship at 16:00 on Saturday November 18.